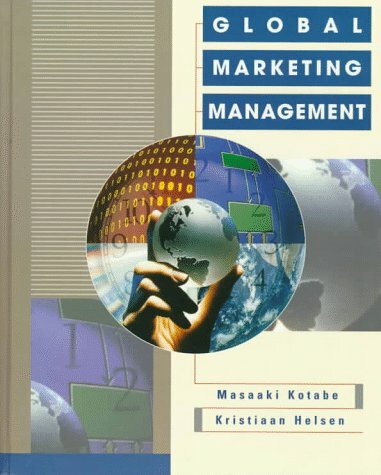 Emphasising the multilateral (global) nature of marketing, this book aims to provide the marketeer with a better understanding of how the various functional areas interface with marketing. Business for his significant contribution to international business research and education. He has written over 100 scholarly publications. His research work has appeared in such journals as the Journal of International Business Studies, Journal of Marketing, Strategic Management, and Academy of Management Journal.